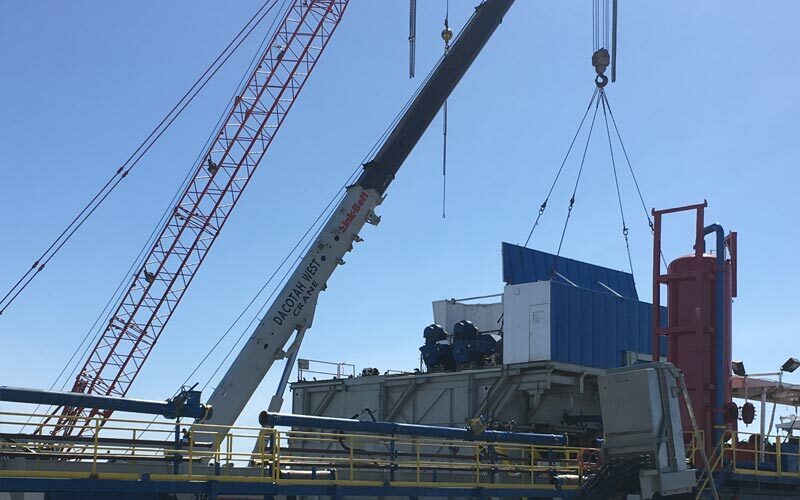 Dacotah West Crane Service - Crane Service for Oilfield, Industrial, Commercial, and Residential. Cranes that work as hard as you do. We have the equipment, knowledge, and service to be a one-stop shop for all your crane service needs. 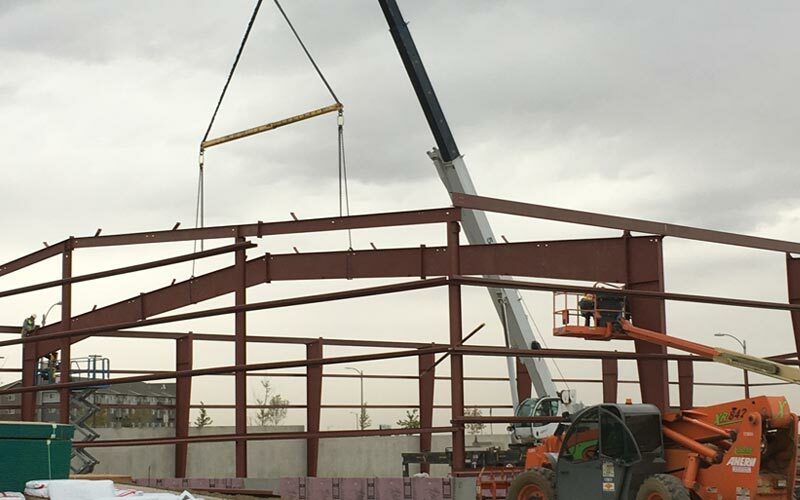 Dacotah West Crane Service proudly provides service to western North Dakota and eastern Montana with a range of heavy construction equipment. We know how essential it is to have proper, high-quality equipment on hand to complete construction jobs quickly and efficiently. Choosing the appropriate equipment for the job is very important because it can make all the difference. So when you need top-rated, reliable and sturdy heavy construction equipment, choose Dacotah West Crane Service! 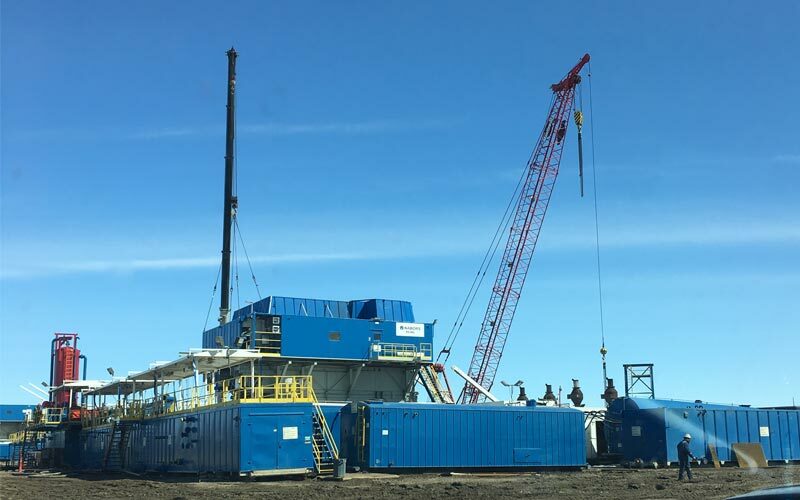 We specialize in all aspects of the Oil Industry, including Coil Tubing, Pump Jack Construction, Production, Rig Moving, and Wireline. With our well-maintained fleet of cranes and construction equipment, we’ve got what it takes to get your job done! We are a locally owned and operated company. Our core values are safety, professionalism, and efficiency. With our well-maintained fleet of cranes and construction equipment, we can handle nearly any type of project. Join the Dacotah Crane Team! We’re always looking for experienced crane operators, so apply online today to join our team!